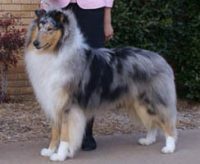 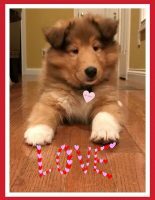 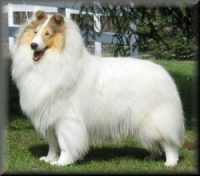 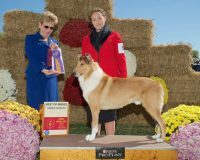 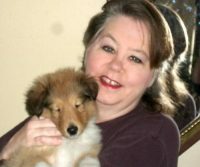 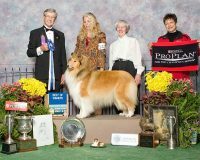 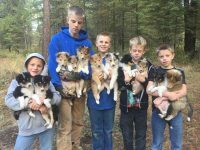 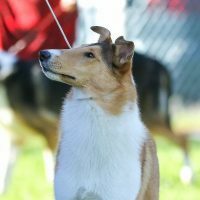 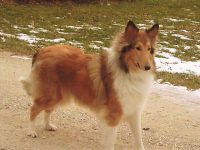 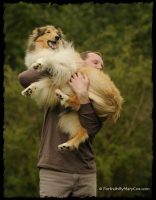 I am a rough collie breeder in Indiana. 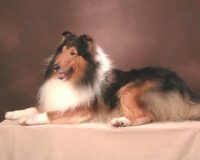 Royal’s Collies was established in 1963 . 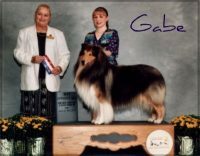 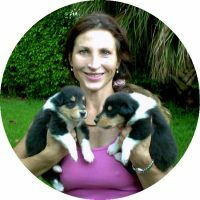 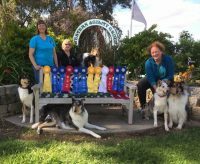 At that time I was a member of the Collie Club of America, Regional Dog Training Club and also Illiana Collie Fanciers and served as Secretary and show secretary for the latter club. 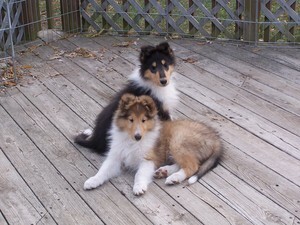 I have successfully returned to breeding and showing on a smaller scale of quality collies.